A love-story set in the timeless and enchanting world of Summerland; sun-dappled days spent outdoors by the sea over one achingly beautiful summer. Fiercely independent writer Alice (Gemma Arterton) secludes herself in her study: occupied by her work but also profoundly lonely, haunted by a love affair from her past. 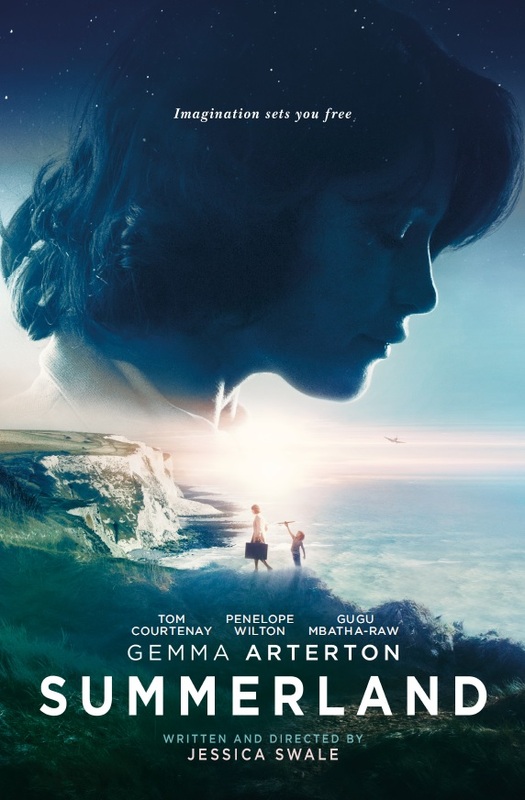 When spirited young Frank, an evacuee from the London Blitz, is dumped into her irritable care, his innocence and wonder awaken Alice’s deeply buried emotions. Bravely embracing life’s miraculous unpredictability, Alice learns that wounds may be healed, hope and second chances do exist, and any woman must defiantly be two things: who and what she wants. From Britain’s strongest new voice, the Olivier Award winning breakthrough writer/director Jessica Swale, Summerland inspires our audience with daringly honest and contemporary themes – an intensely emotional journey of womanhood and self-discovery, love and friendship.